Asphalt is an excellent product for your driveway at home. It has a low maintenance cost and essentially it will last for a long time. However, anything that is constantly used for a long time is bound to experience the effects of wear and tear and your asphalt driveway is no exception. 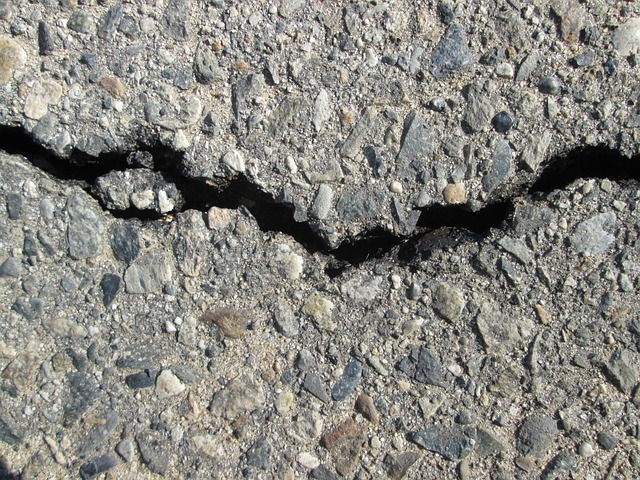 Even the highest quality asphalt will deteriorate due to the constant exposure to the sun, rain and even snow and as a result, cracks and holes will appear. 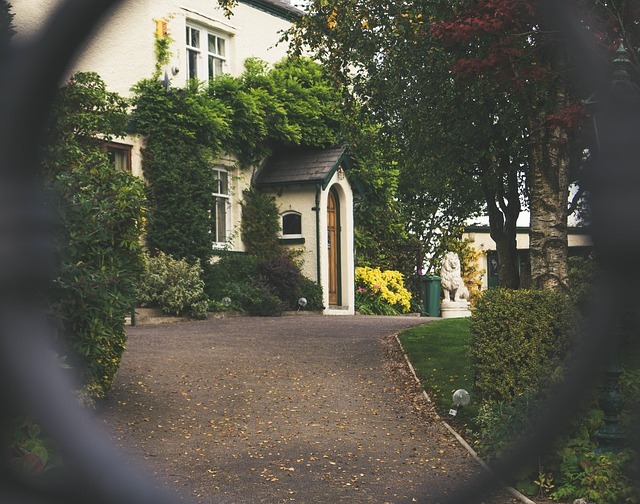 If these cracks and holes are not repaired early enough, bigger chunks of the asphalt will begin to break off from the corners and sides, giving your driveway a depressed look. At this point, the damage is already too far gone and you will need to remove or replace the asphalt driveway. Crack filling the asphalt driveway can be a quick and easy task to accomplish as a DIY, however, it is highly advisable to consult a paving company to do the work for you so that they can do a professional work and minimize the chances of cracks re-occurring. For this job to be done, a high quality, fast drying crack and hole filler get the job done in no time. Clean off all the dirt, grass and weed that are on the driveway. If there is a lot of grass and weeds growing in the cracks and holes, spraying with a weed or grass killer one or two weeks before the repair is done may be needed to make it easier for cleaning. Make sure that the edges are clean along the entire length and that all the dirt and debris is removed from the cracks and holes. After this is done, use a broom to sweep the driveway clean. Wash the driveway off completely. Make sure that the pressure is high enough to remove small grass and rock pieces that may have remained in the cracks. Cleaning the surface is the fundamental stage of the resealing process as it will save you a few years before you have to reseal again. Leave the driveway to dry off completely and check for contaminants. Another important point to note is that the repair should be done on a warm and sunny day for the project to be completed quickly enough. As it is drying, check for spots or any other contaminants that may have spilled on the driveway.Wash these spots off using water and a cleaner and scrub them with a brush or broom. Even though you may not be able to get rid of all the spots, the cleaner will make a better surface for the sealer to stick on. Rinse off completely after you finish the cleaning process. Fill any cracks and holes with Asphalt filler. Let the driveway dry off completely before using the crack filler. It is important to fill the cracks according to the directions on the container. Get the filler deep enough into the crack and be sure to smoothen out the top to get a nice finished look. If the cracks and holes are too deep, fill them with sand nearly to the top and use your hose to wet them down. Let them settle to about 1/2″ deep and dry before using the crack filler. If the cracks reappear after the filler has dried off, reapply the filler. Apply the driveway sealer. This is probably the easiest part. Pour a small amount of sealer onto the driveway and spread it out evenly with your broom. Once you are done with one area, pour some more sealer and continue with the process. Make sure you follow instructions on the container. Your work is done. Now close off the driveway to ensure that no one steps or drives on it until it is completely dry. These steps may appear so easy to do on your own. However, it may be a bit tricky especially when preparing the area and filling the cracks and holes. It may also be a hectic and tiresome process if you are a busy person. For these reasons, you may want to hire a paving company to do the work as you will be guaranteed clean and beautiful work to give your driveway the shake-up it needs.